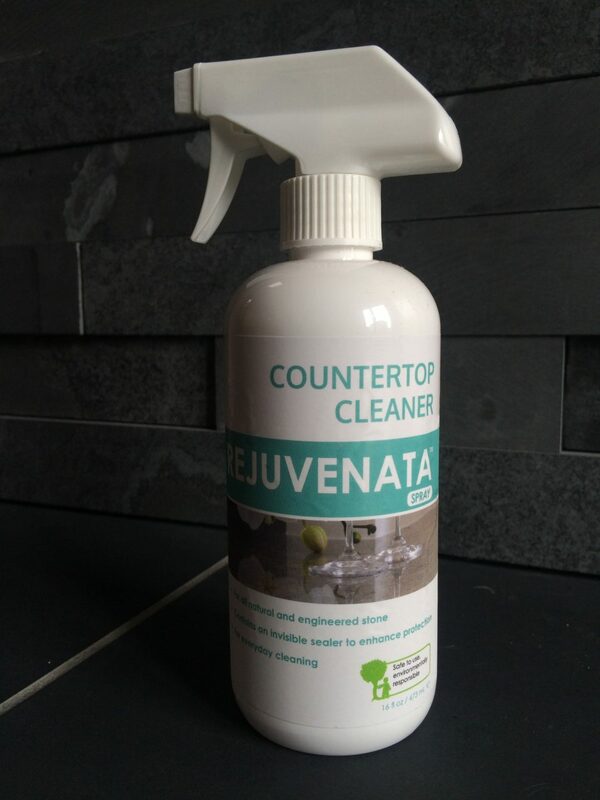 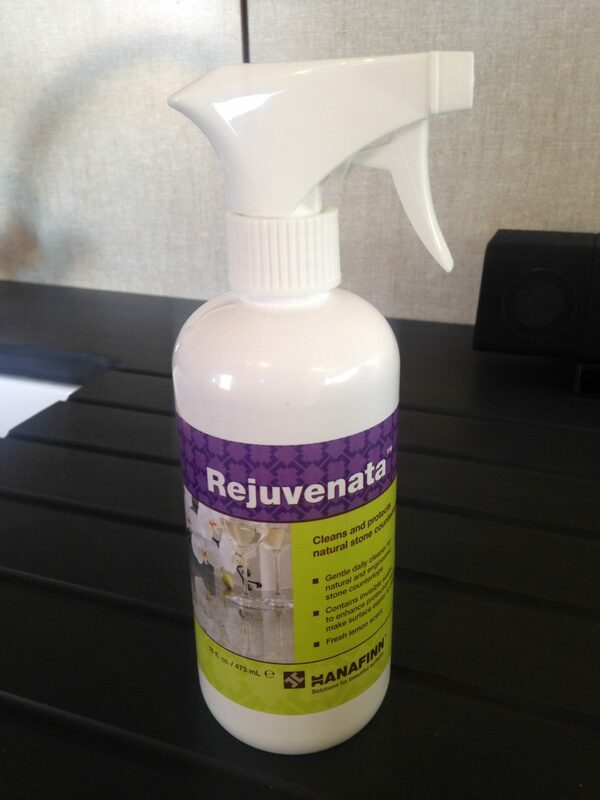 Gentle daily cleaner for natural and engineered stone countertops. 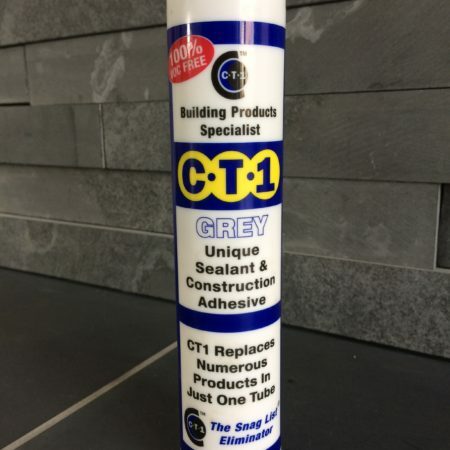 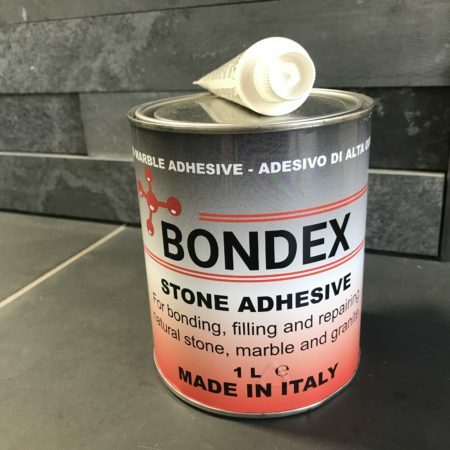 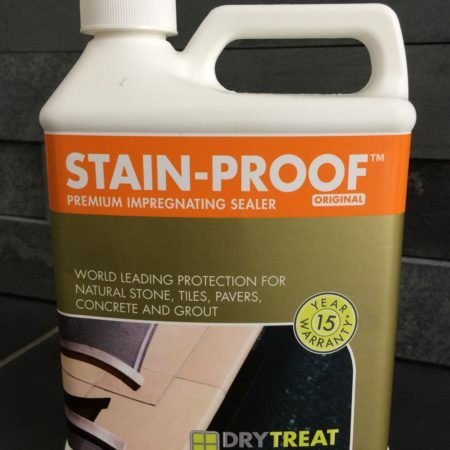 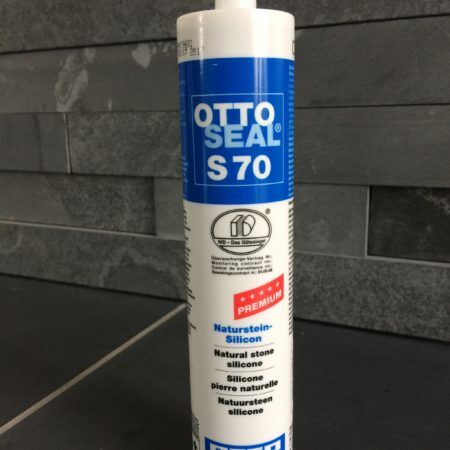 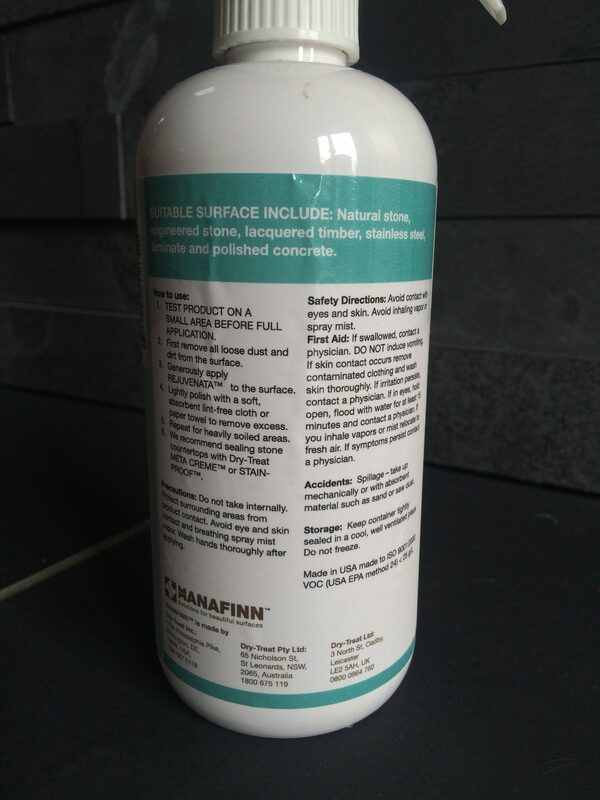 Contains invisible sealer to enhance protection and make surfaces easier to clean. 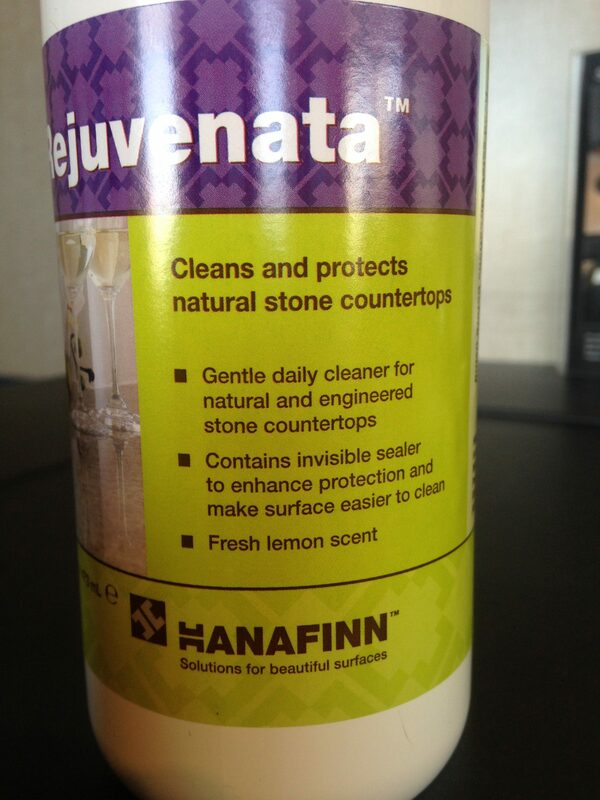 Recommended for daily cleaning of our slate countertops.